As you know, in addition to sustainability, another of the things we are passionate about is art. It won’t come as any surprise that our friend Adora Calvo -who runs the only gallery in Castilla León to exhibit at ARCO, Spain’s most important contemporary art fair- has her own little space in the hotel. In Salamanca, gems of Gothic and Romanesque art live alongside exuberant examples of urban or street art, although they may go unnoticed by the inexperienced visitor. These populate the walls of the Oeste (West) district of the city, thanks to the commitment of the ZOES community association and the Lemarte group. Consequently, the most neglected and derelict parts of the area have been filled with colour, giving the neighbourhood a new lease of life and a breath of fresh air. 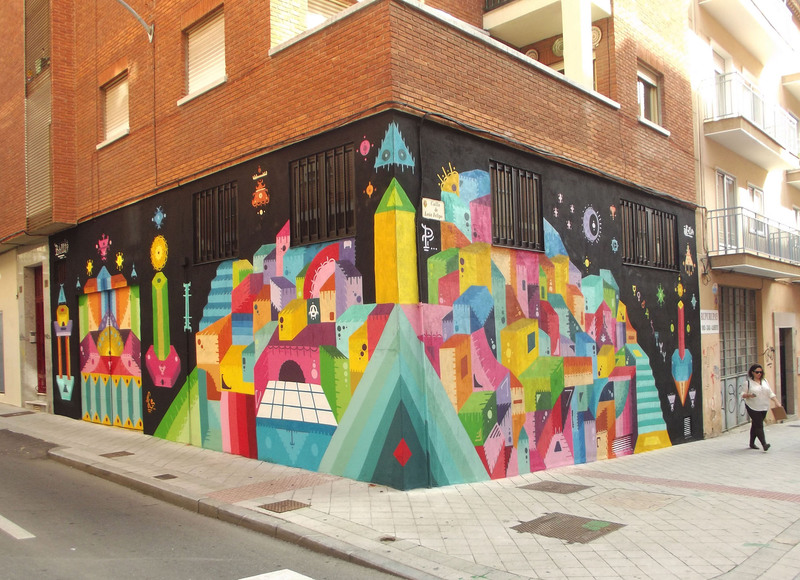 Renowned graffiti artists from right across Spain have contributed to this outdoor museum of sorts. These include H101, an artist from Madrid now based in Barcelona. Here you can see some of the artist’s work in Salamanca. Seeing how well this initiative has been received by local residents, the city council has decided to extend the reach of these young artists to the city centre. 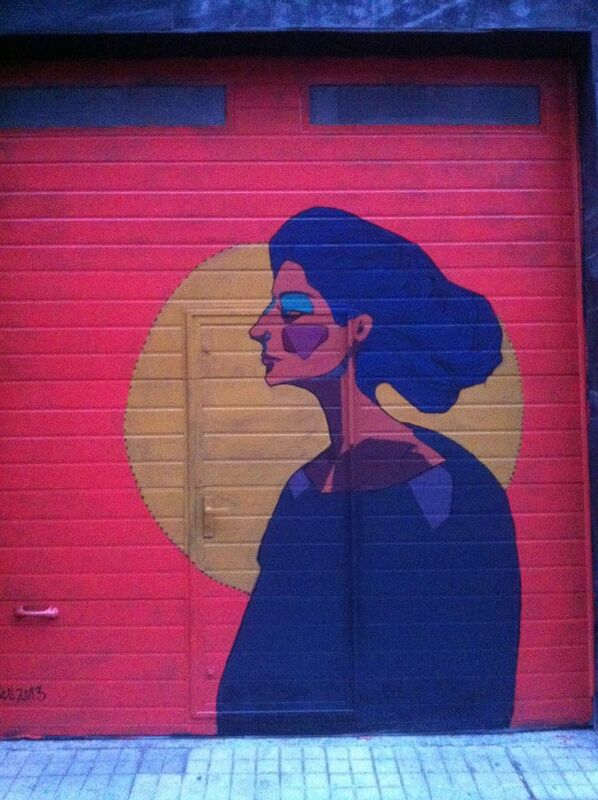 In addition to his creation at Gran Vía 65, the work of Salamanca artist Abel Ferreras can be seen between Correhuelas and Pozo Amarillo streets. Another example is the skyline by Raúl Blázquez opposite the Espacio Joven, a multidisciplinary youth centre. All of which clearly shows that Salamanca is the perfect place to bring together the traditional and the avant-garde!